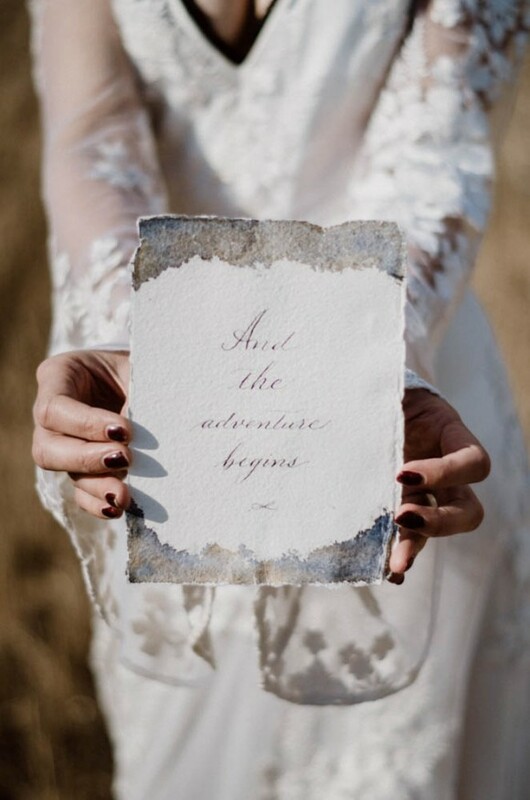 Things are pretty crazy behind the scenes here at Brides Up North Towers as we find ourselves in the full swing of our wonderful wedding fair season. It feels like there might be confetti and canapés in every orifice right now, and we’re not stopping yet! It’s the most wonderful time of the year! 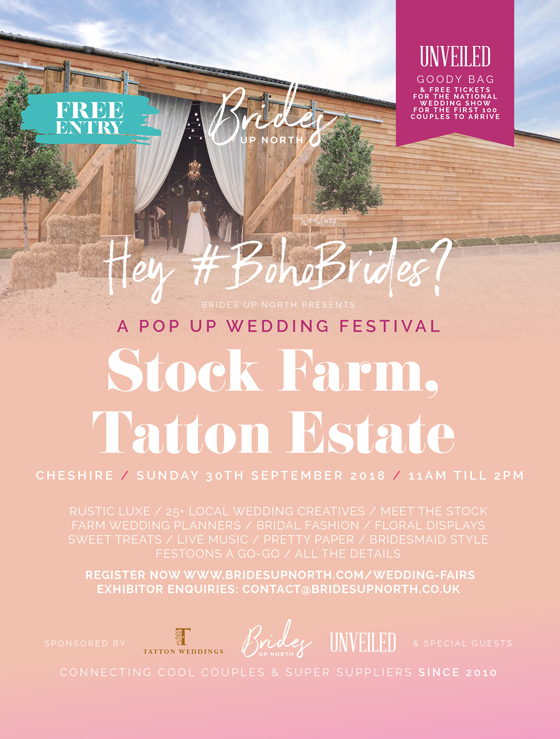 In a week’s time, we are returning to our favourite new wedding venue to the Cheshire scene: the beautiful Stock Farm Wedding Barn. 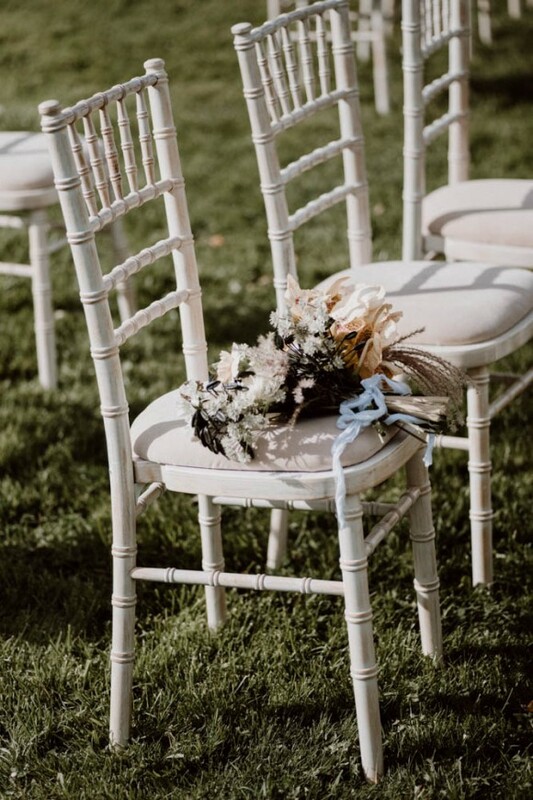 Box fresh, this brilliant barn wedding venue that forms part of the famous Tatton Estate is one not to be missed from your location low down. We are so excited to show it off! We’ll be putting on a pop up mini wedding festival on Sunday 30th September 2018 from 11am till 2pm. As always, the event is free entry (we like spoiling you!) and quite literally packed to the rafters with 30+ of the area’s best wedding day suppliers, from dream dresses to cute cakes. 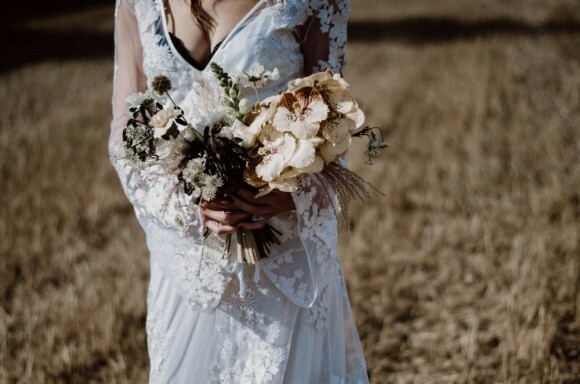 Whether you’ve got your venue sorted or not, this is a day full of fun and inspiration, with a distinctly boho vibe. So, flower crowns at the ready once more, and we’ll see you at Stock! With a stunning 2000 sqft of indoor space to play with at Stock Farm’s magnificent wedding barn it is an incredible opportunity to make a truly bespoke event tailored to you. Civil ceremonies can be held inside the barn or outside in our private garden under the apple tree. Stock Farm offers extensive acreage of open rural space exclusively for you and your guests to enjoy as well as onsite farmhouse accomodation. This will be no ordinary experience. 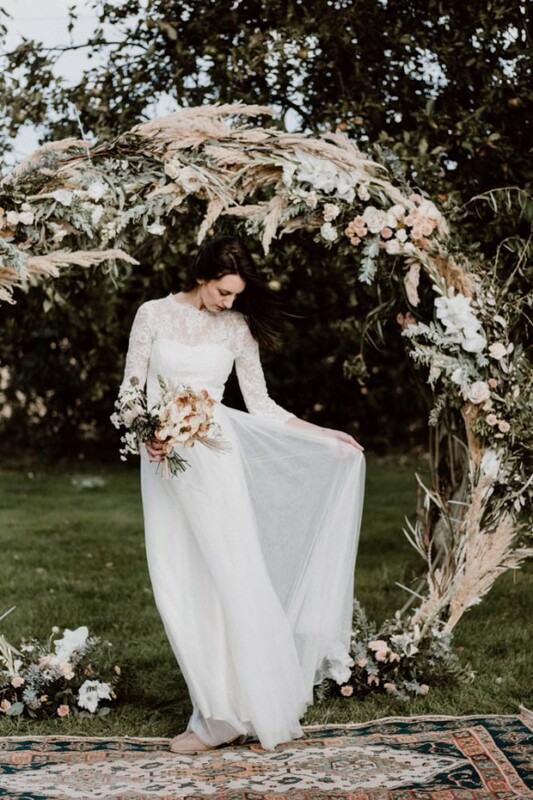 We’re giving away up to 150 free Bride To Be media packs at the event, filled with glossy magazines – including the BRAND NEW issue of UNVEILED Magazine – and treats from Brides Up North. The first 100 registered brides to arrive will also save £££ by taking away a pair of complimentary tickets to The National Wedding Show! As demand is high, to pick up your VIP bag – and for FREE ENTRY – all you need to do is pre-register using the form for your venue of choice (you can register for more than one) found by clicking below. Only the bride need register for larger groups. While stocks last. For all our 2018 events please email us at contact@bridesupnorth.co.uk. 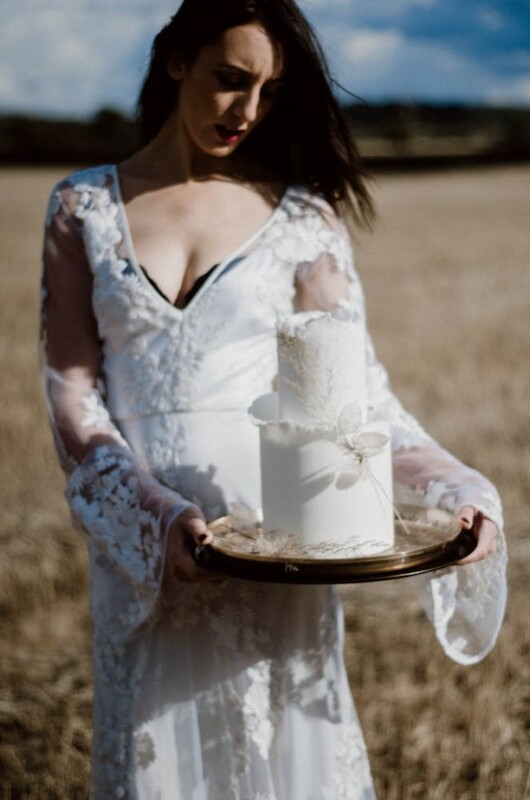 Images by Chiascuro, shot at Stock Farm during our last Brides Up North autumn event.